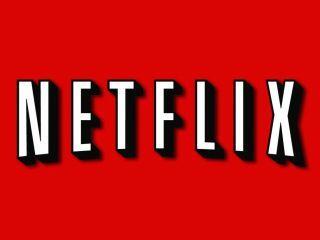 Netflix is believed to be in talks with major cable companies with a view to integrating its Watch Instantly streaming service. CEO Reed Hastings has admitted the company would be targeting the cable box as the next logical destination for the on-demand service. Now Reuters reports that Hastings "has quietly met with some of the largest U.S. cable companies in recent weeks," over making Netflix part of their monthly subscription offerings. Sources suggest that one cable company could begin trialing the service by the end of the year, putting Netflix in direct competition with HBO. According to the report, cable executives have become less fearful of Netflix and the threat of "cord-cutting" and could be ready to embrace the platform. Last week Hastings said: "It's not in the short term, but it's in the natural direction for us in the long term. "Many (cable providers) would like to have a competitor to HBO, and they would bid us off of HBO." Reuters says that if Netflix began appearing on set-top cable boxes then it would likely appear as a separate item on the customer's bill. However, before this could happen, Netflix would need to rework its licensing agreements with some content providers, which prohibit the Watch Instantly service appearing on cable boxes.